Stonhard is a US brand that operates in more than 25 countries around the globe. They are a world leader in providing seamless floor, wall and lining solutions in different industries. Some of its main market applications include manufacturing, hospitality, healthcare, food and beverage, education and retail environments. Stonhard products are engineered to meet demanding design specifications without sacrificing aesthetic vision. 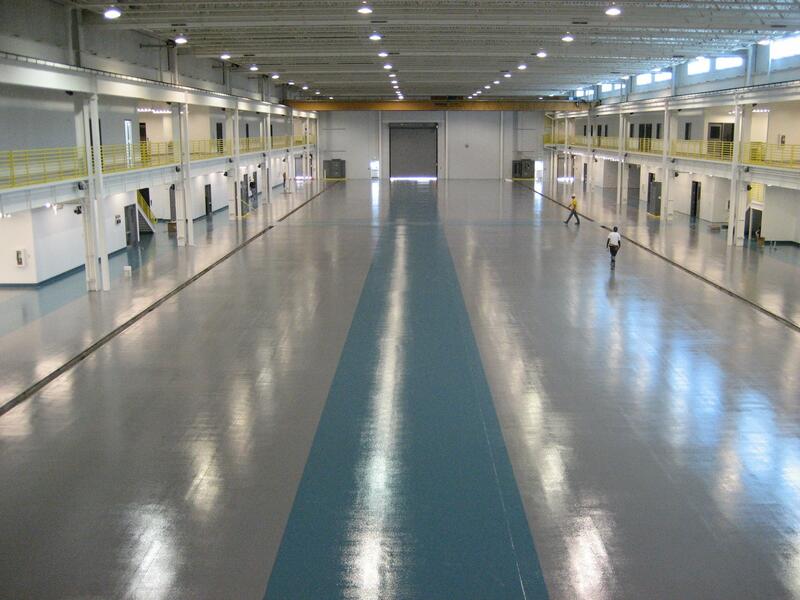 Their installation and linings solutions cater all architectural needs including easy maintenance, long-wearing system, protection against slip and fall accidents and excellent seamless finish.